​Farahnaz Golroo is a researcher at Knoesis Center, Wright State University. 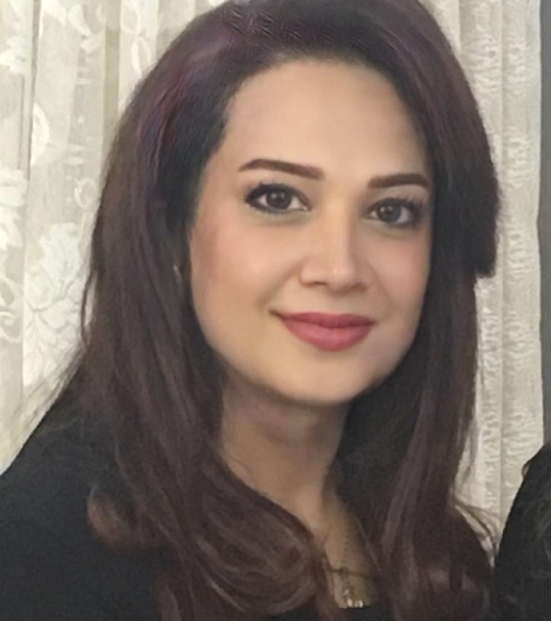 Farahnaz's research focuses on the content related to data, social media data mining, machine learning, natural language processing, semantic web, and ontology. She has experience in data analytics of biomedical data and predictive analytics, and likes to bring the data to life with insights, leveraging graphics and visualizations.